Join me at my weekly Yoga class at the Berkeley Yoga Center. 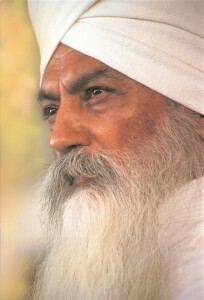 Kundalini Yoga is the science of angles and triangles. The word “kundalini” literally means “the curled lock of hair of the beloved.” It is a metaphor, a poetic way of describing the flow of energy and consciousness that already exists within each one of us. These practices enable you to merge with, or “yoke” with, the universal Self. This merging of individual consciousness with universal consciousness creates a “divine union” called Yoga. Dr. 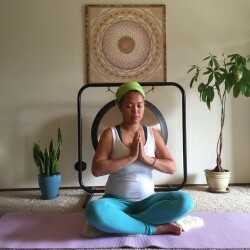 Lo is a certified teacher for Kundalini Yoga and Conscious Pregnancy, and incorporates these techniques regularly in her medical consults. She also offers individual and group workshops. Inquire by emailing support@OnnaLoMD.com.